Exclusively from UUC! Grand Am spec wing for E92 M3 (fits all 2007-2011 3-series coupes). Please note: fits coupes only, will not fit sedan. 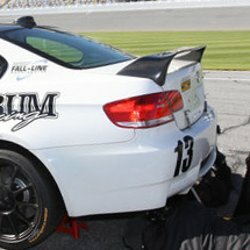 This is the official Grand Am wing as used in the 2010 Grand Am race at Daytona by Fall Line Motorsports (Pole Position qualifier), Rum Bum Racing (1st Place Win), and Kinetic Motorsports. Ultra lightweight, made in USA, can be left bare carbon fiber, may be painted. This item is hand-made to order and has a 4-6 week production time from date of order. 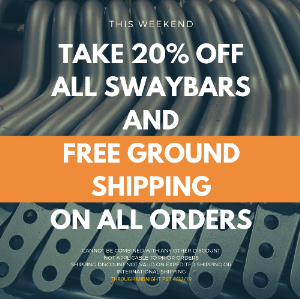 Custom order charged a non-refundable 50% of price upon order, balance upon shipment. Professional installation recommended, requires drilling through trunklid.